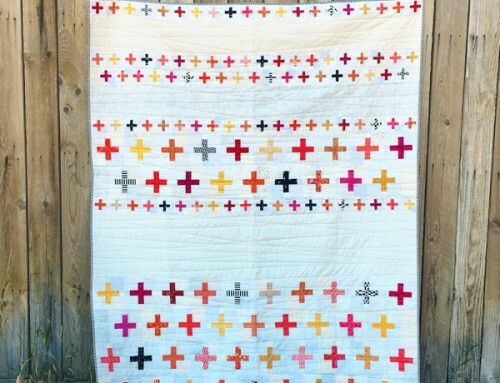 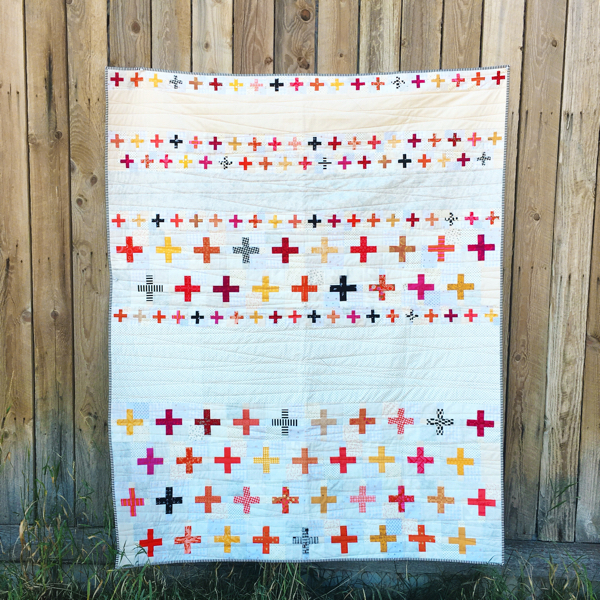 Quadrille is a simple update to a quarter cabin block. 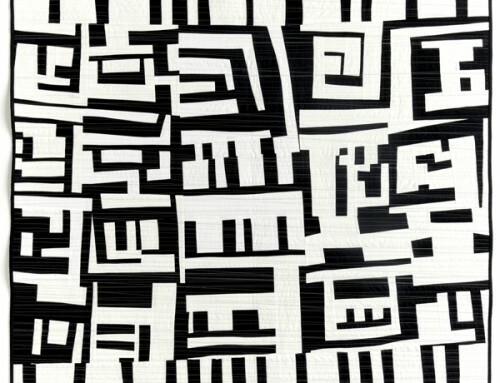 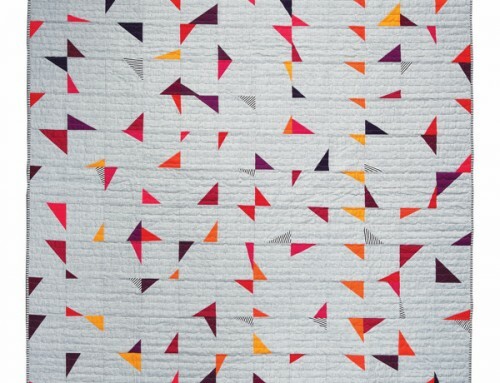 I love the shapes and patterns that emerge with the addition of half-square triangle units! 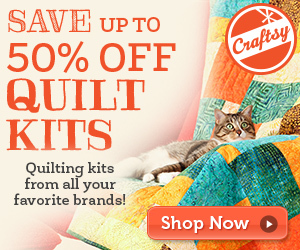 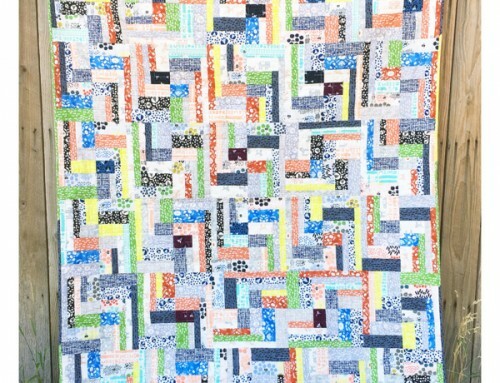 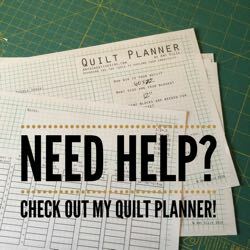 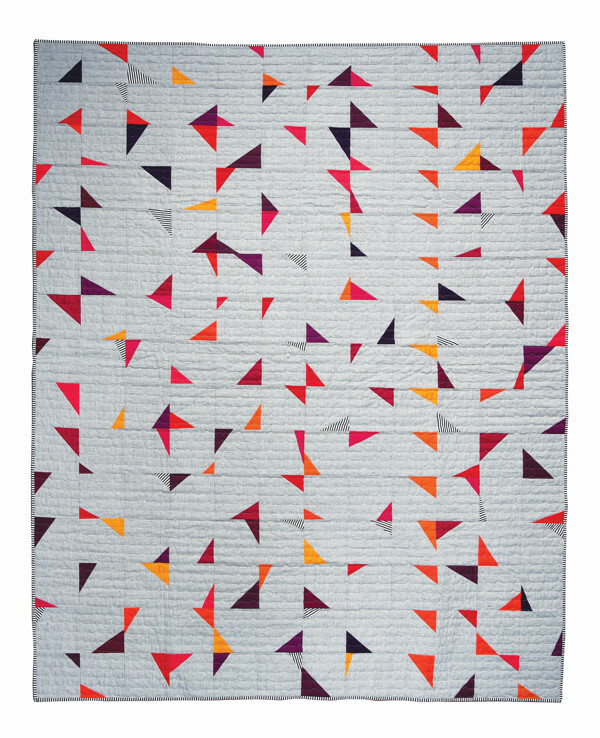 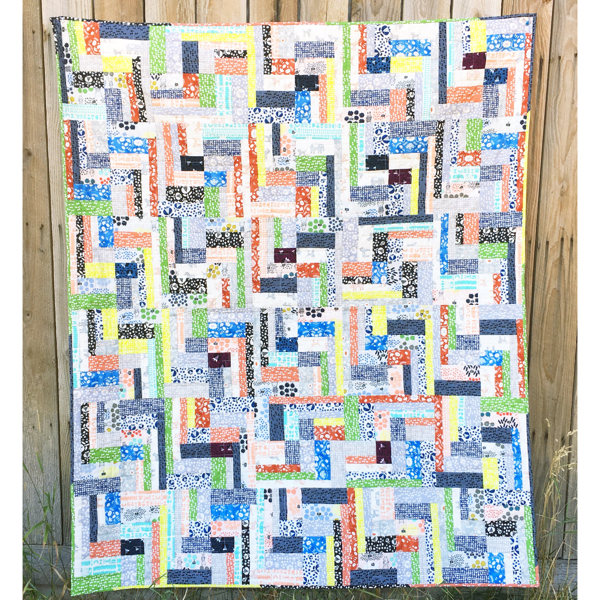 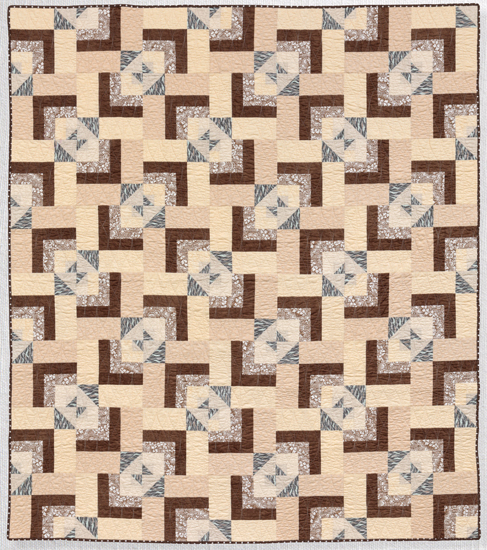 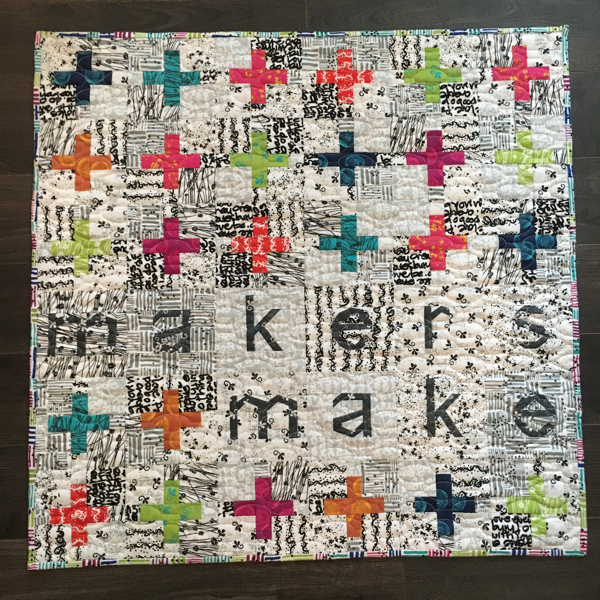 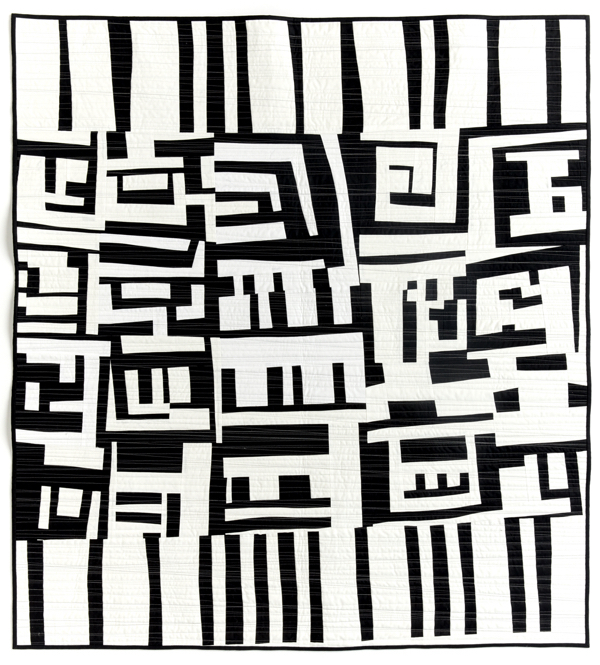 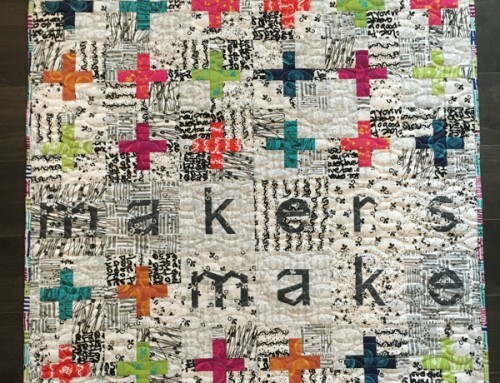 Quadrille measures 63″ x 72″ with fabric and block requirements for a twin quilt included.